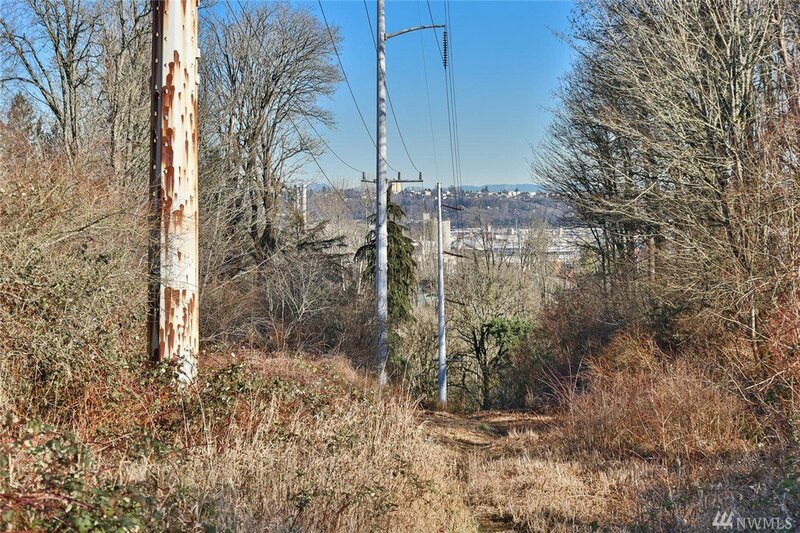 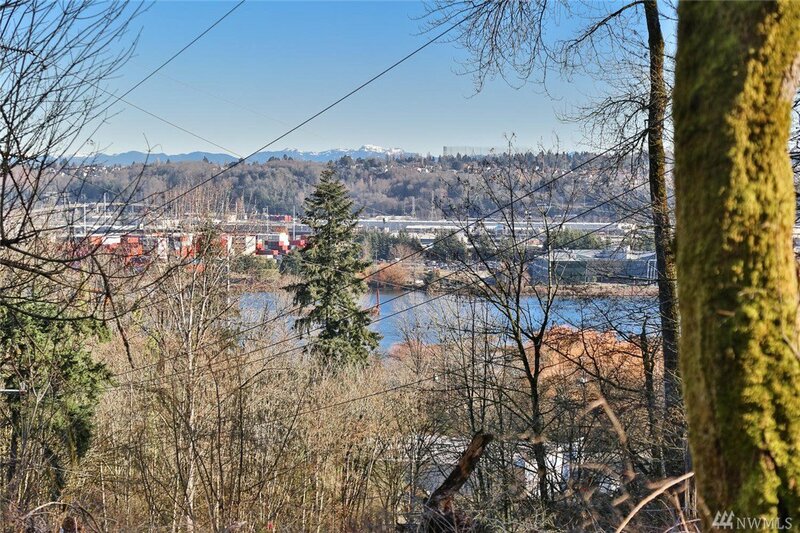 Minutes to Downtown Seattle a sizable vacant lot at 8,870 sq ft, with quick access to West Seattle Brdg. 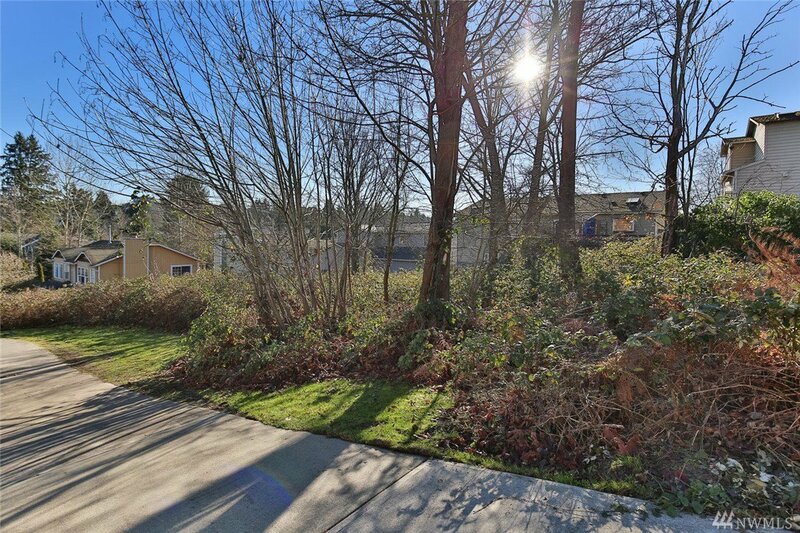 Sitting on a lightly treed lot on a Rolling Hill. 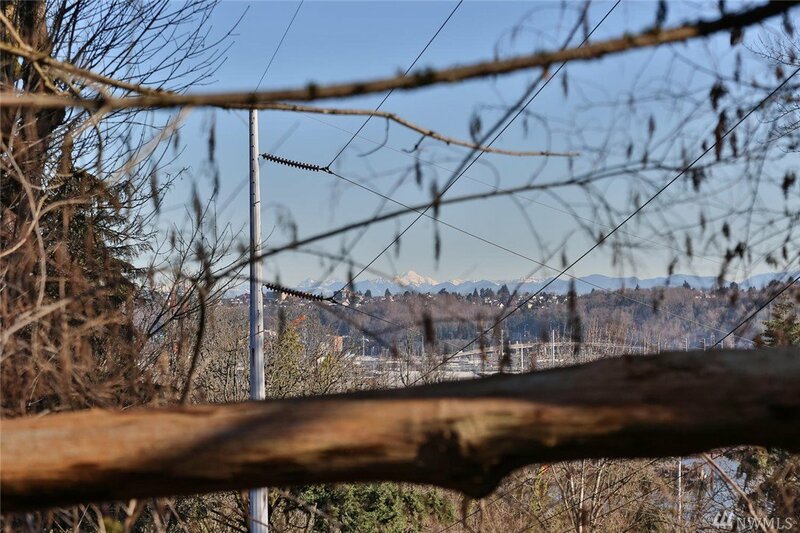 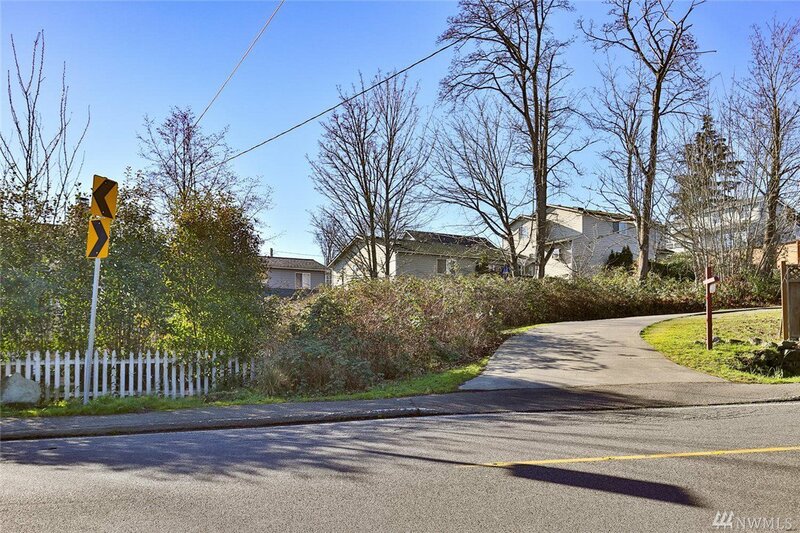 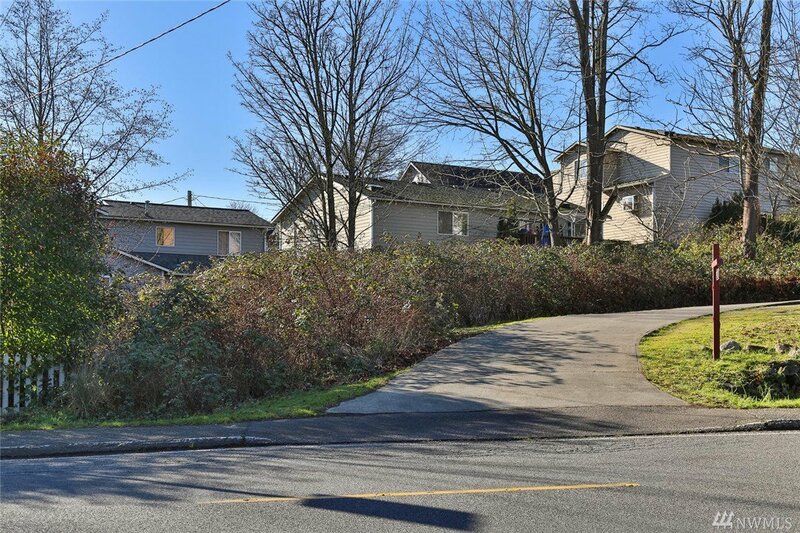 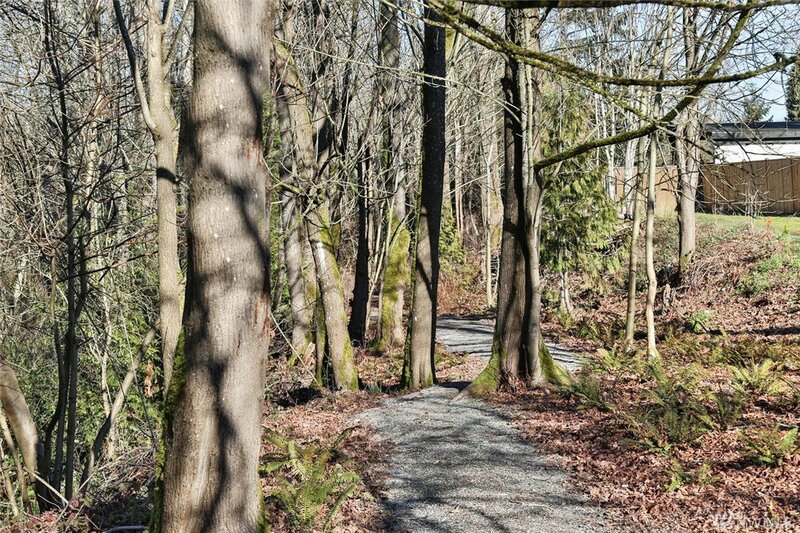 With great potential to build a custom dream home, possible unobstructed territorial and mountain view. 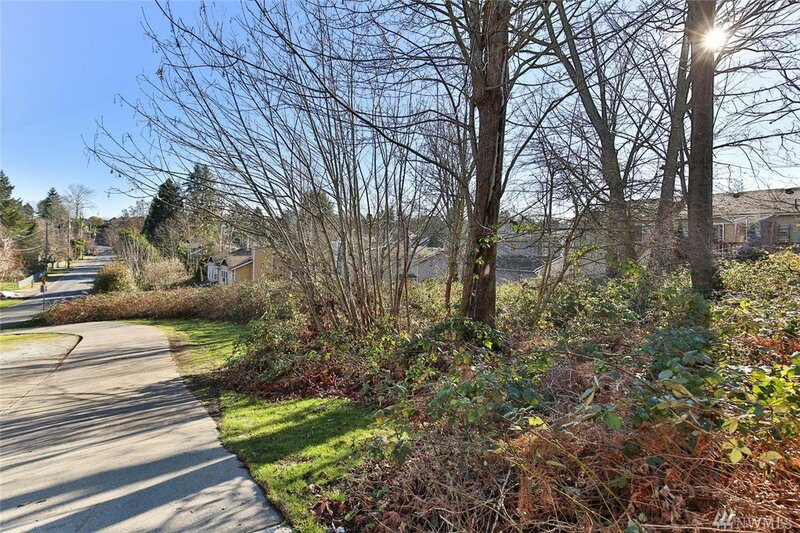 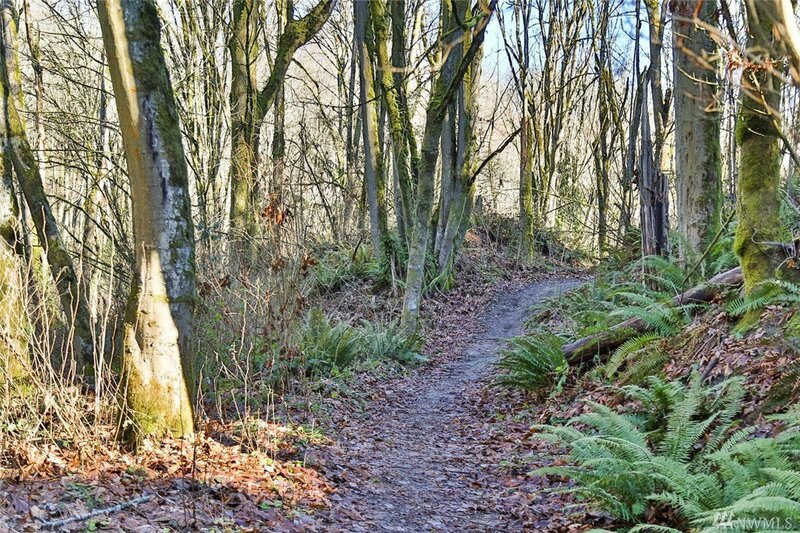 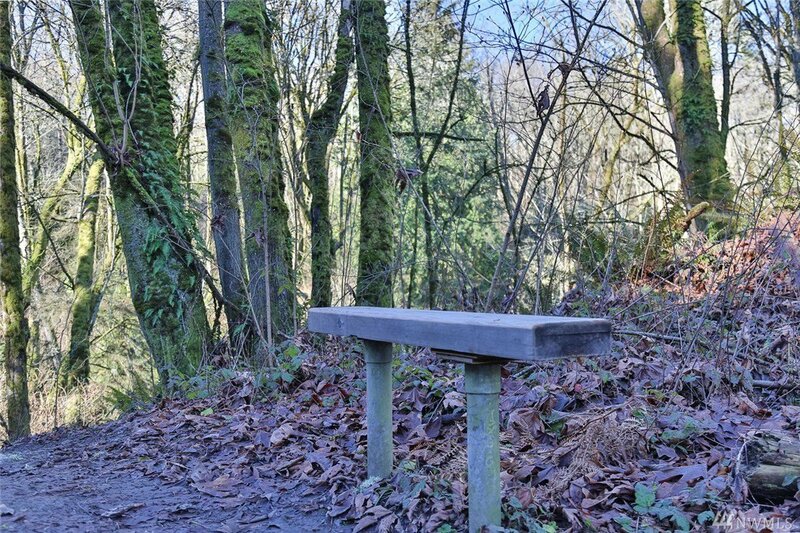 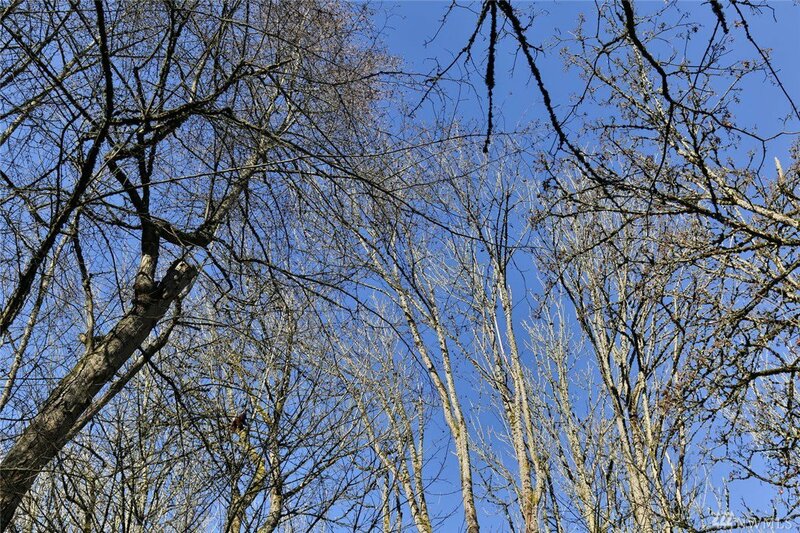 Near trails, parks and South Seattle Community College. 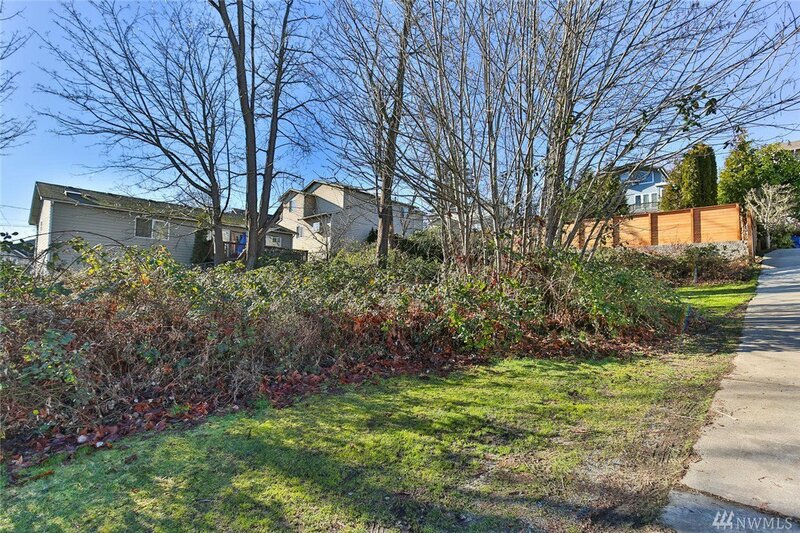 Minutes away from a golf course and play field. 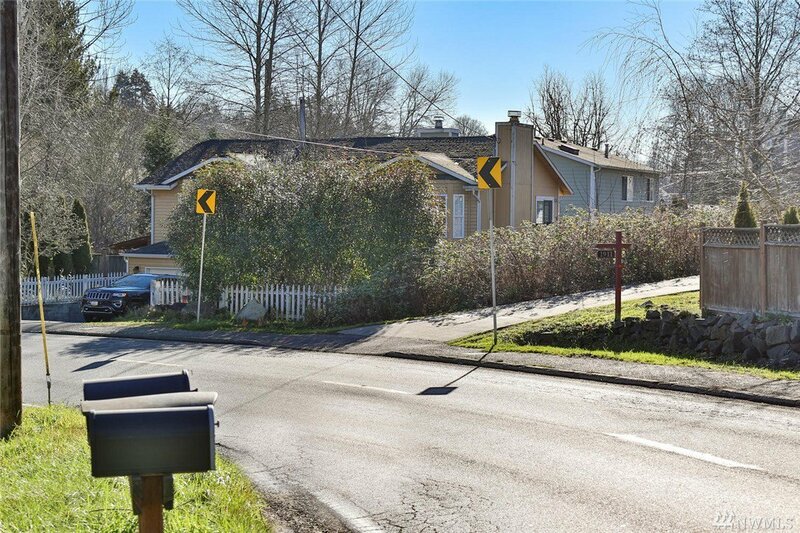 Possible short plat and buyer must verify with county.